Introspective Melodic Rock with a hint of punk, slightly gothic. Inspired by artists like Gackt, Motley Crue, Good Charlotte, and Winger. Vitne is a solo rock artist located in Norway, playing a type of 80s-influenced Melodic Rock with a punk, slightly gothic edge. Vitne gained the attention of music critics and fans worldwide with his debut album Neon in 2013, and his follow-up 2015 EP Endless Blue went on to win “Best Rock EP” and “Executive Top Pick” from the Akademia Awards. 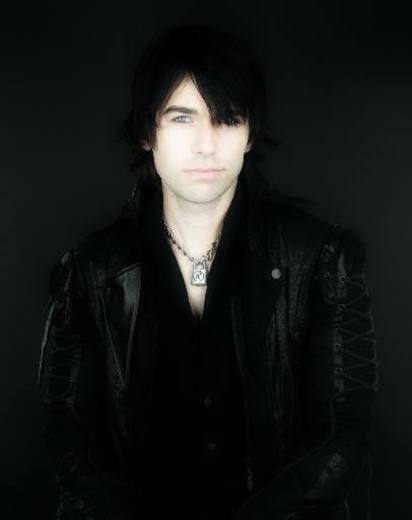 Weaving together elements of glam metal, Japanese rock, punk and even RPG soundtrack music, Vitne creates a personal style of hard rock complemented by the addition of flute on many of his songs. During his time as frontman for the Norwegian glam metal band SEKS, Vitne met hair-metal guitarist Julian Angel of Beatiful Beast, leading to their on-going collaboration. The combination of Julian’s first-class guitar solos and Vitne’s punkish vocals has led to their camaraderie being likened to that of Billy Idol and Steve Stevens.